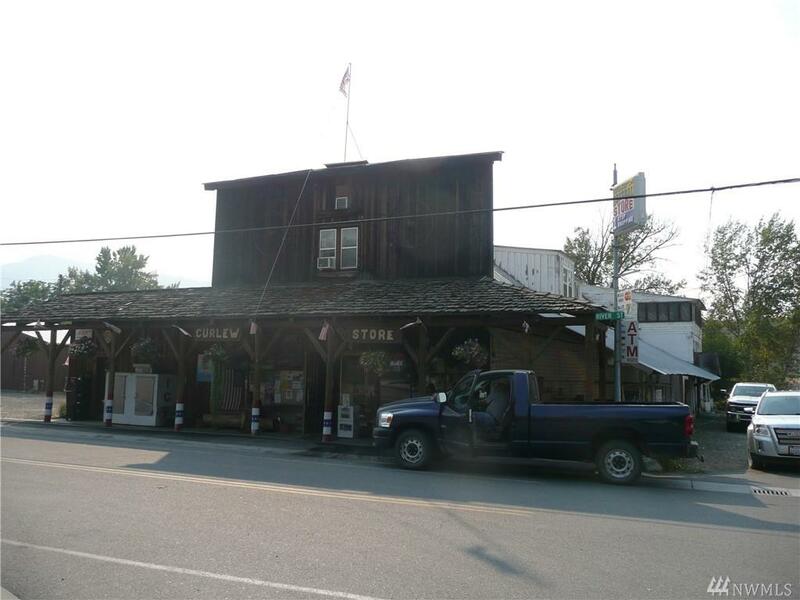 A chance to own the historic Curlew Store! This classic small town mom & pop store has been the cornerstone of the north end of the county for years. 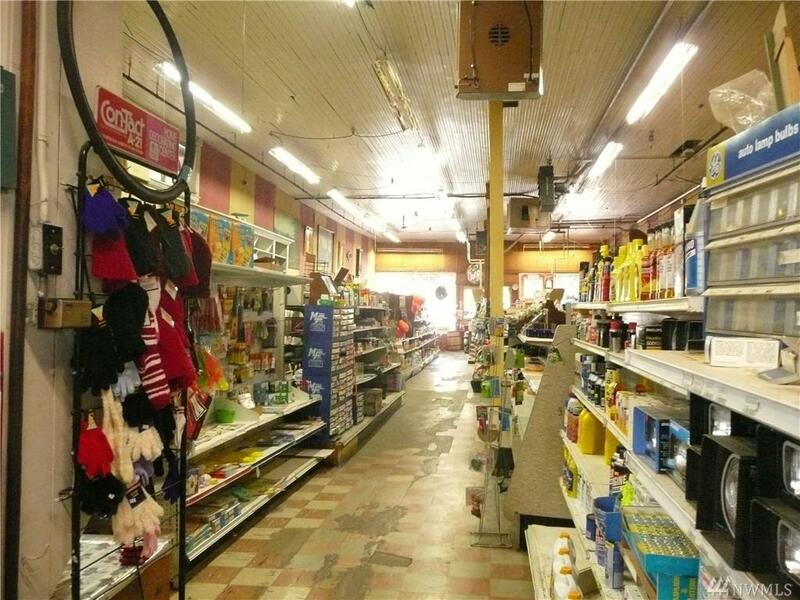 This country store needs TLC to get everything functional, but has much to offer. There's a 2 bedroom apt. 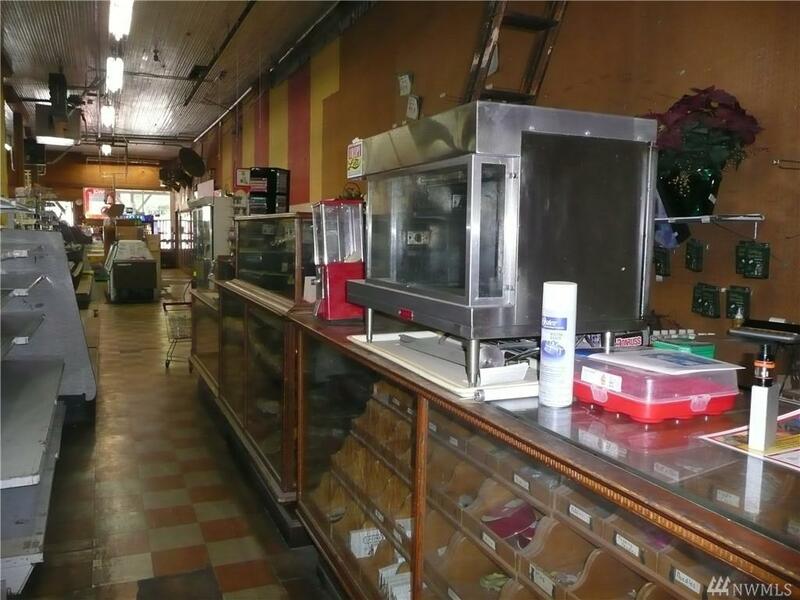 upstairs for the store owner, grocery w/deli area, above ground fuel tanks that need to be activated, 3-bay equipment shed w/shop & more. 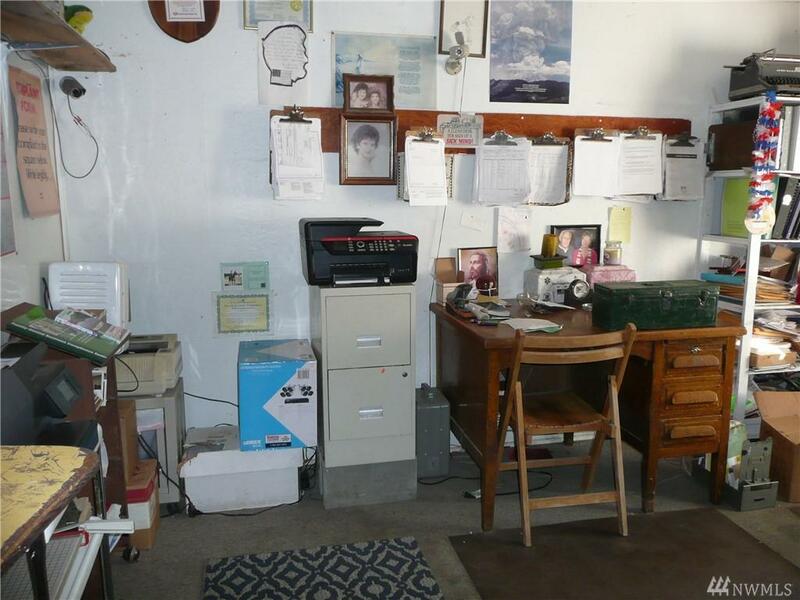 All sitting on 149 ft. of prime Kettle River frontage with off street parking. Owner is very motivated.